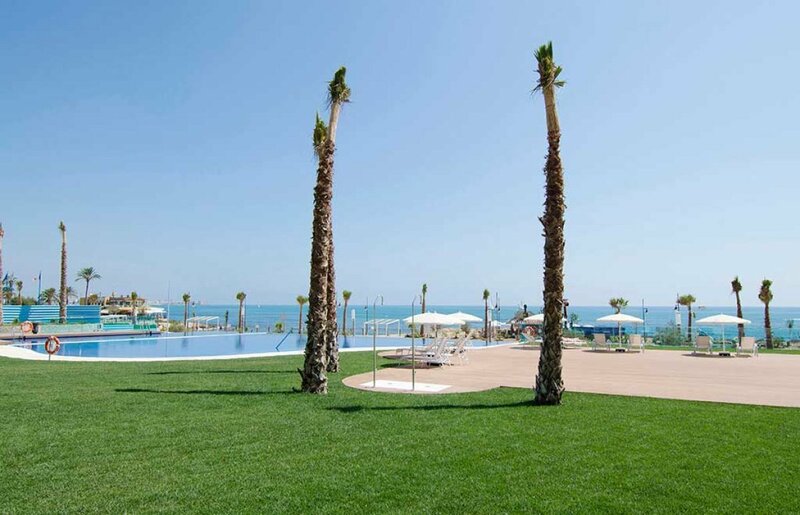 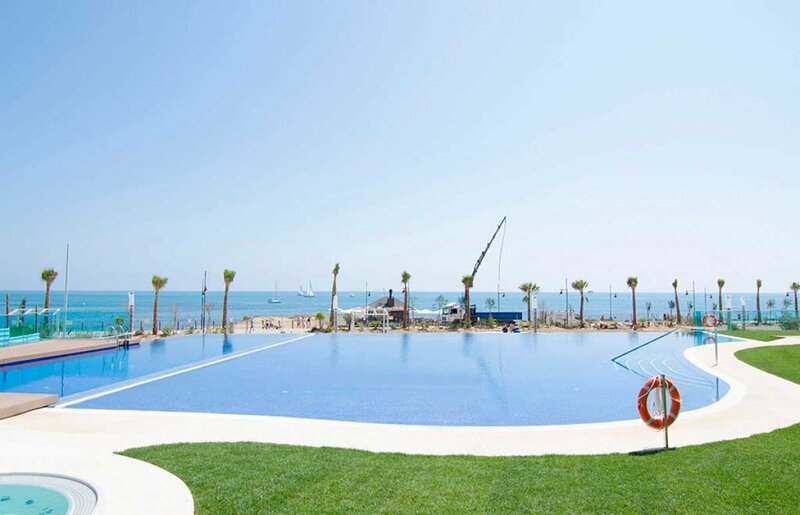 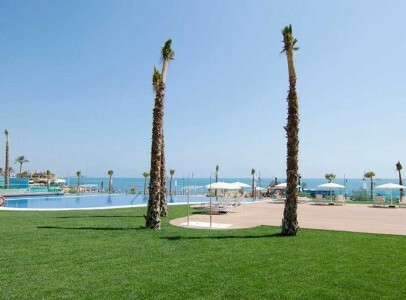 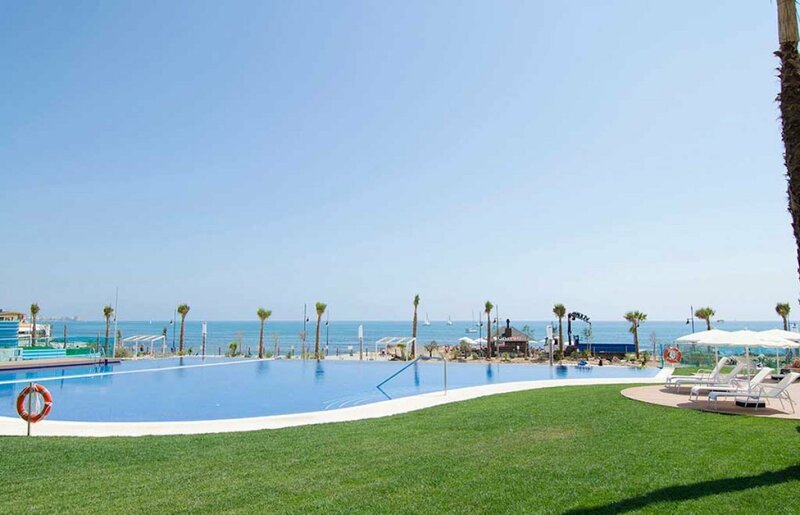 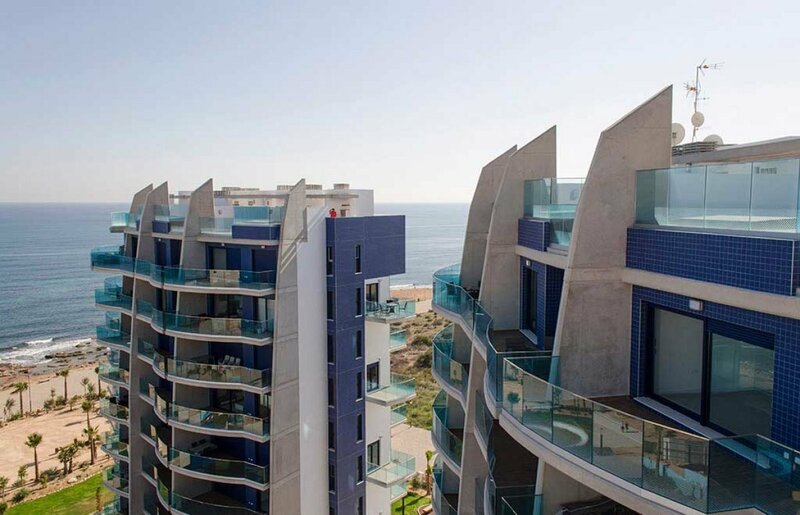 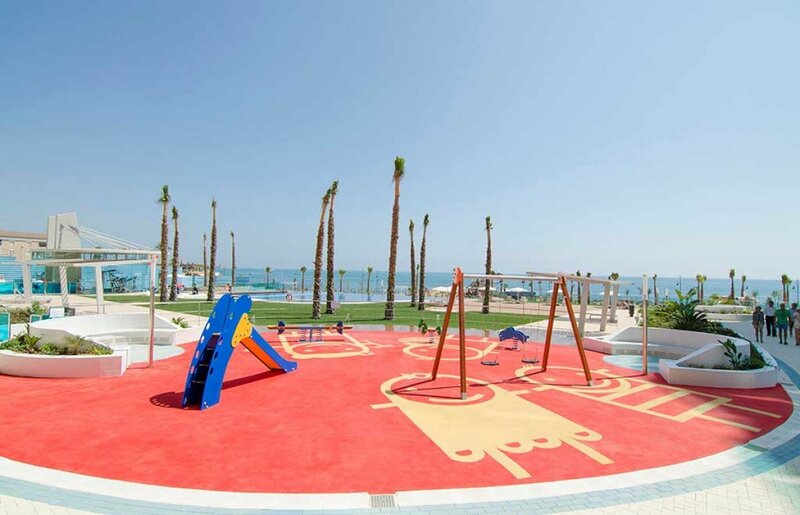 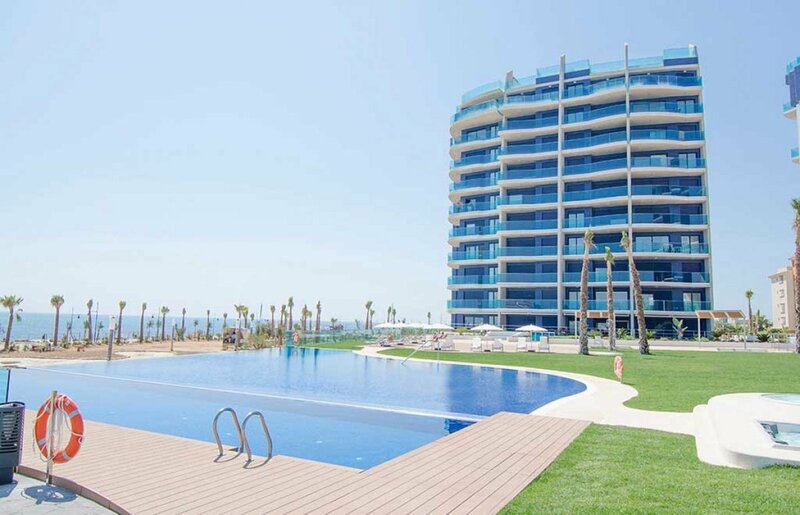 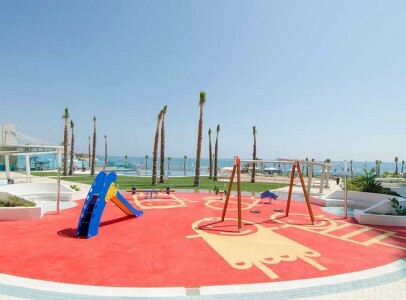 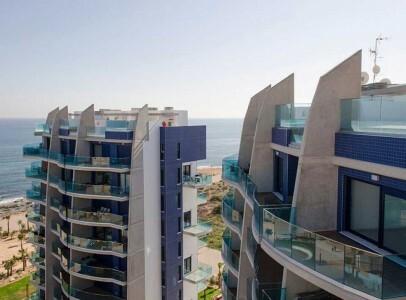 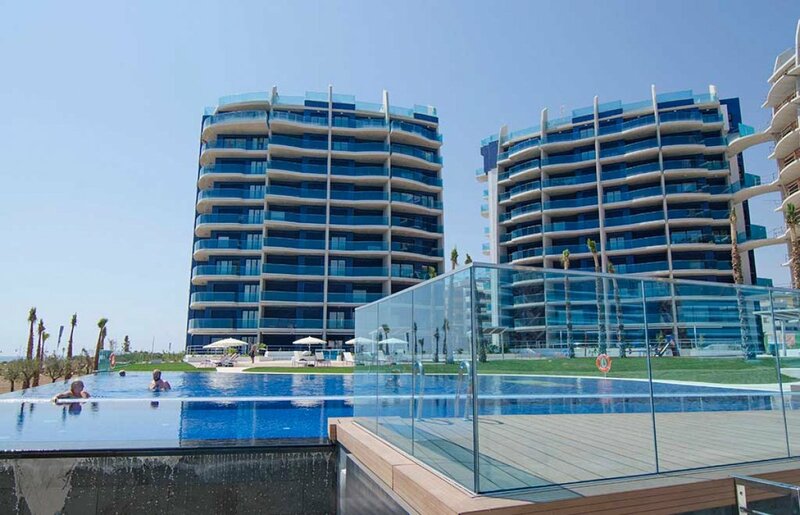 Front line beach apartments with stunning sea views in Punta Prima, a residential area of Torrevieja close to all services, near the town center and minutes away from major shopping malls in the area, like Habaneras and Zenia Boulevard. 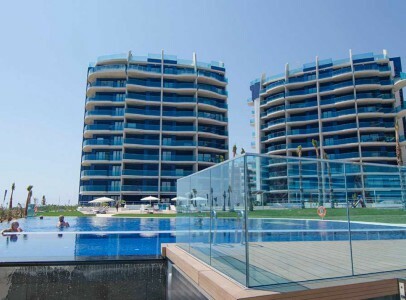 These Apartments are of 2 and 3 bedrooms, with 2 bathrooms and various layouts depending on orientation or height. 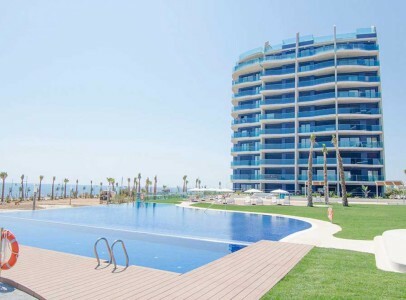 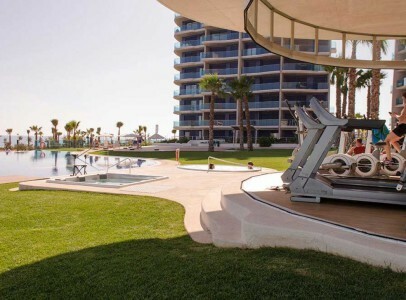 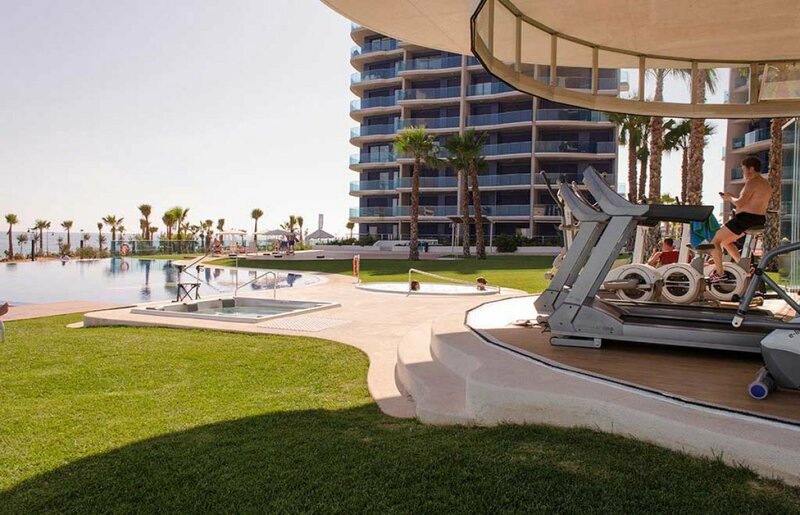 All properties have sea views and enjoy an exclusive community area of nearly 5,000 m2 offering services such as: 2 infinity-effect swimming pools, one heated, 2 heated outdoor Jacuzzis, a rounded window panoramic gym, Finnish sauna, Turkish bath, playground, paddle tennis court, underground parking spaces and storage rooms. 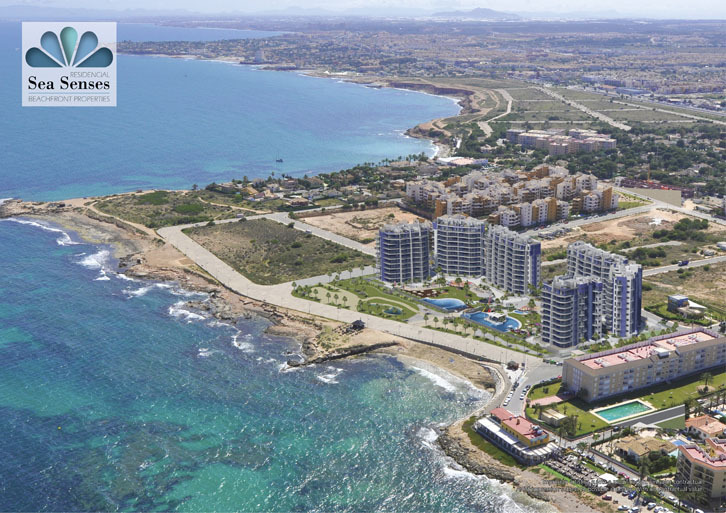 The fabulous golf courses of Las Ramblas, Villamartin, Campoamor and Las Colinas are a short 10 minute drive away. 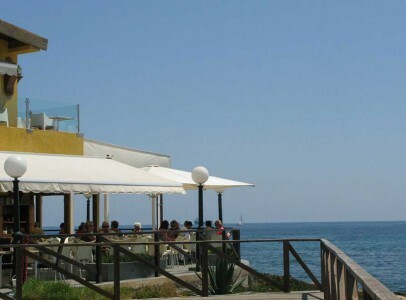 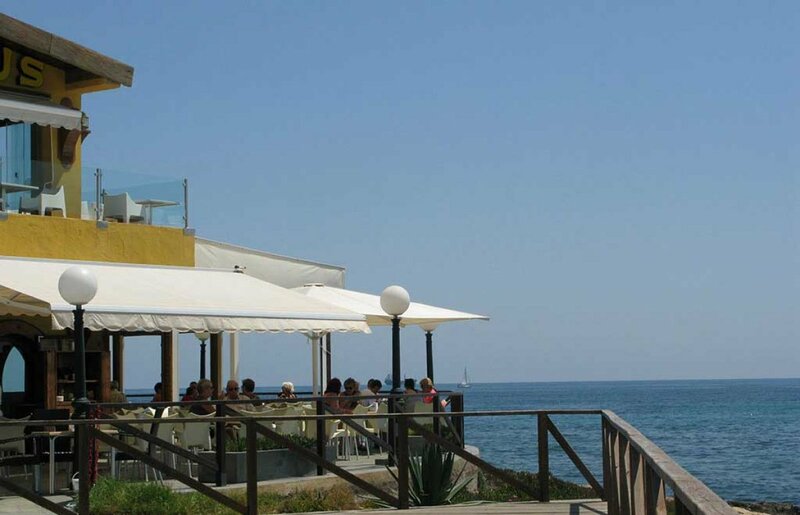 The very popular commercial centres of Villamartin Plaza, Playa Flamenca and La Fuente which offer a wide range of bars, shops and restaurants are also close by. 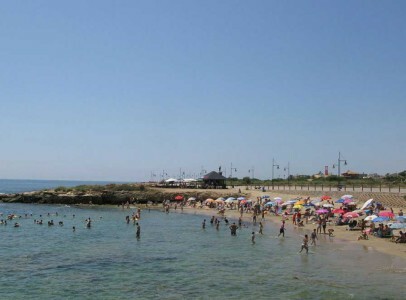 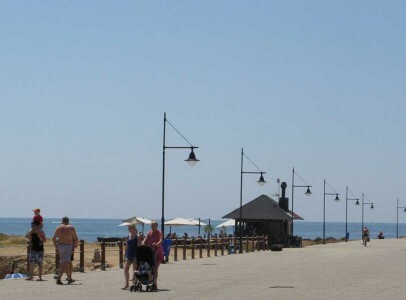 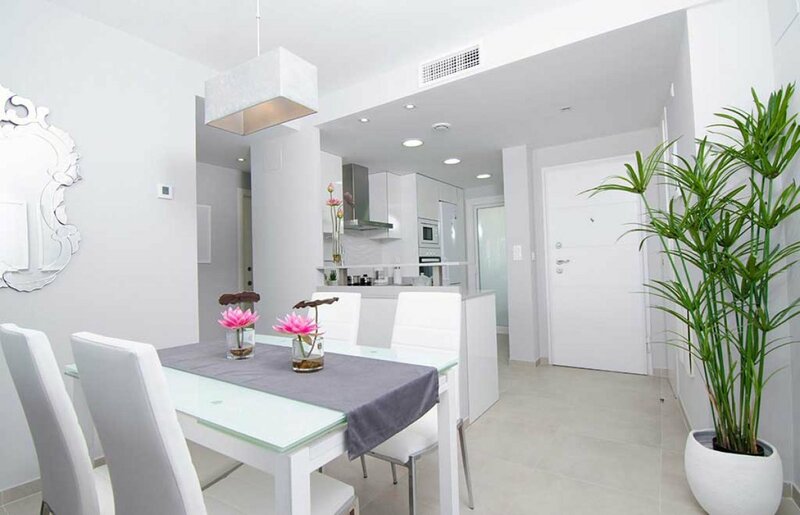 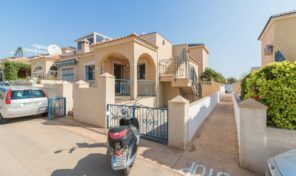 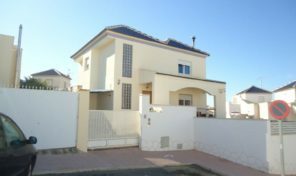 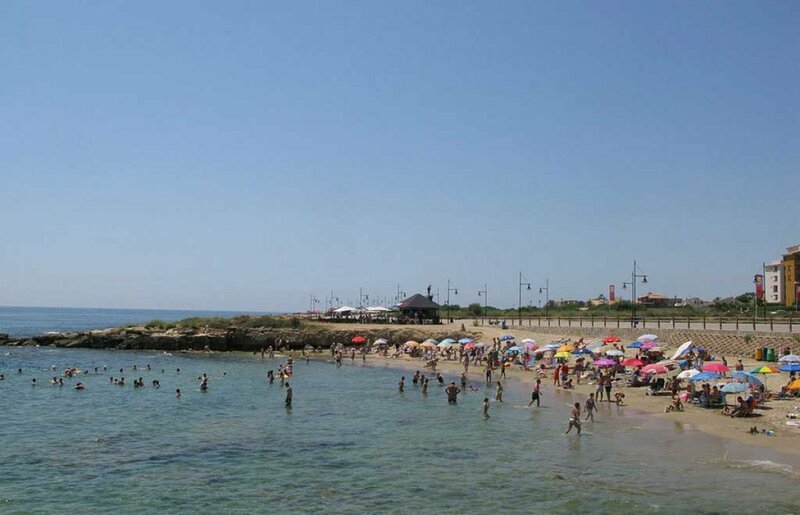 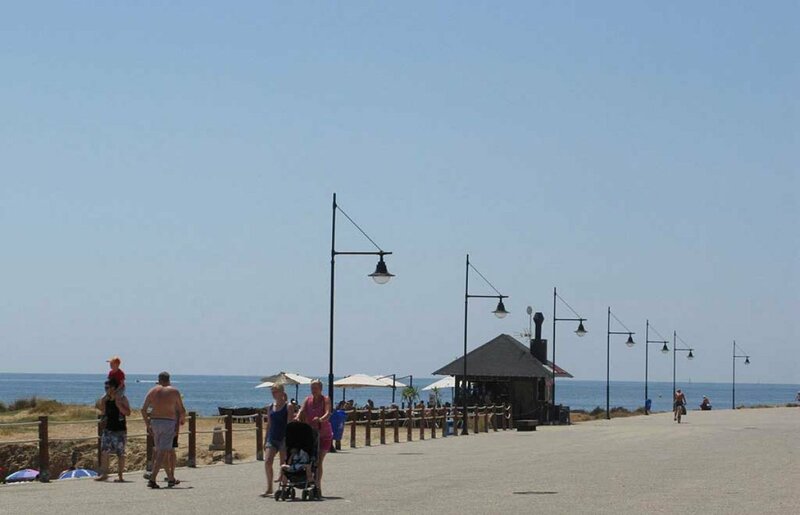 The popular towns of Torrevieja and Guardamar are within touching distance for those wanting a more typical Spanish life style.The award winning blue flag beaches of Orihuela Costa including, Playa Flamenca, Cabo Roig, La Zenia and Campoamor are nearby. The airports of Alicante and Murcia can be reached in 40 minutes and 30 minutes respectively.